Here is my rolodex of folks I recommend to help you with your special day. 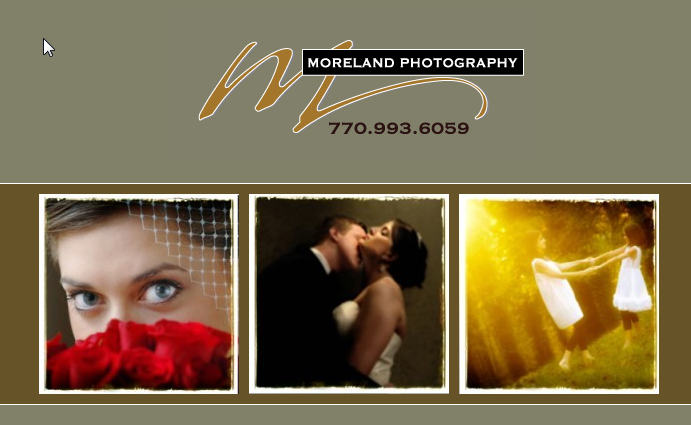 Specializes in Photojournalism Wedding Photography with Beautiful Portraits and fast Groups. Call Rick Taylor today at 678-576-1913.